Tuesday Artday #16 – Collaborating is the best! 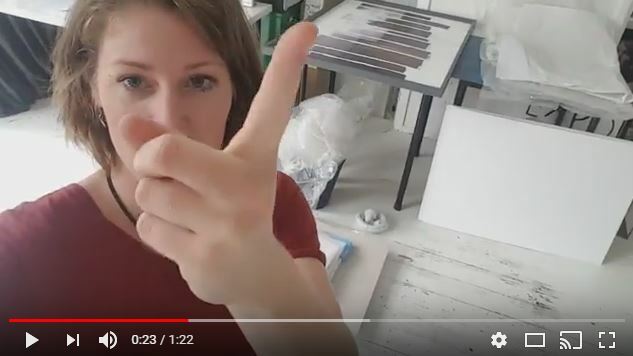 Tuesday Artday #16 – Collaborating is the best!Tuesday Artday 16 – collaborating is the best!This video I tell you about why Corine van De Werf are working together again.. it’s about MC Escher and Baarn. Tuesday Artday #15 – New HomeLook at my new home! I’ve got very nice roommates and an very inspiring ambience 😉 Love to help friends! Tuesday Artday 13 – Can you help me out? Tuesday Artday 13 – Can you help me out? GUYS, can you help me out? Tuesday Artday 12 – Not in my StudioGreat day today to be outside of my studio. But where am I and why?